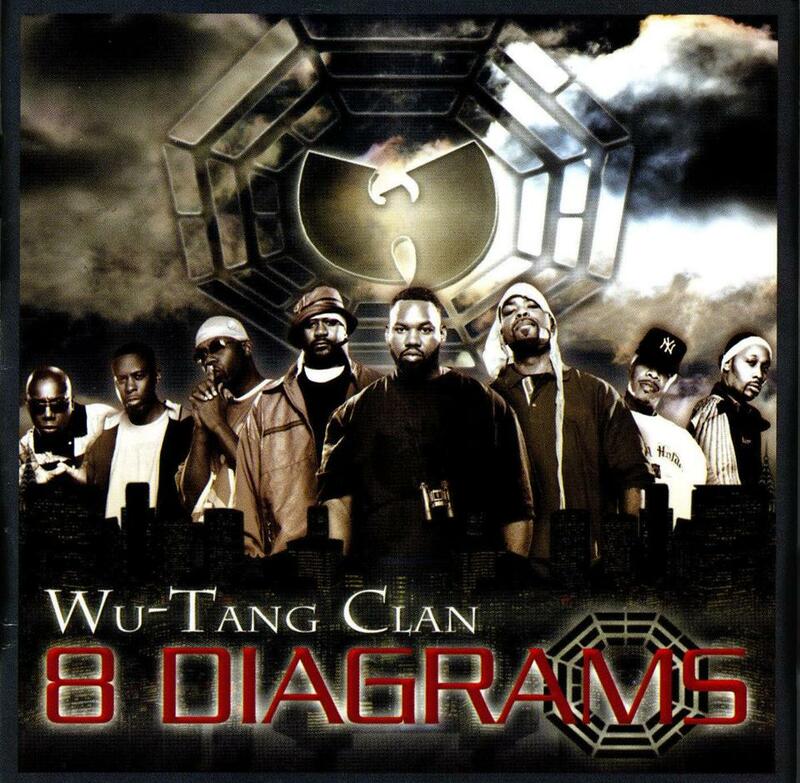 “8 Diagrams,” Wu-Tang Clan’s last studio album, came out in 2007. Musicians usually want to sell a ton of records. But the tectonic shifts in the industry — traditional record sales have been dropping for more than a decade, while companies struggle to get fans to pay for online downloads — are forcing musicians to think more creatively. But none more so than the seminal hip-hop group the Wu-Tang Clan, who announced last week that they will sell only a single copy of their new album — probably for millions of dollars. If so, the group’s profit from “Once Upon a Time in Shaolin,” an album recorded in secret over the last several years, would be far higher than from a regular release. Before the sale, the Wu-Tang Clan plans to take the album on a tour of festivals and museums to allow fans to listen to it. However, since a single leaked copy would completely undercut its value to collectors, the record will only be played on headphones. Turning CDs into collector’s items probably won’t offer a path to wealth and fame for younger musicians who aren’t part of world-famous hip-hop collectives. But it does show a sense of enterprise that might inspire future recording artists. And even if they don’t change the economics of the music business, Wu-Tang Clan can, at least, brag that their albums are both bestsellers and museum pieces.